VERY GOOD. Inscribed and signed by Don Hart, 8th Army Rats, 1941/1942. Good Covers. 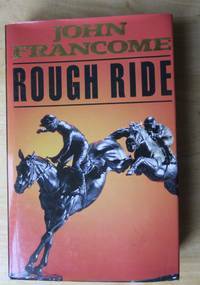 2011 edition. 163 pages. an interesting and important updated work. 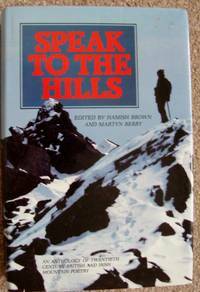 INSCRIBED AND SIGNED BY DON HART." Presented to Liz Waine. With Kindest Regards and Very Best Wishes. fromDon Hart. Lieut. 8th Army Desert Rats 1941 /1942. Format/binding:VERY GOOD. 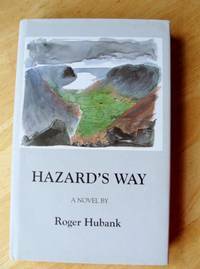 Inscribed and signed by Don Hart, 8th Army Rats, 1941/1942. . Good Covers. 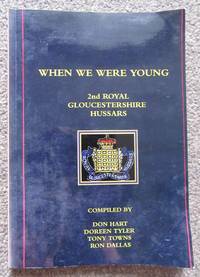 Keywords: Military, Royal Gloucershire Hussars, Gloucester, Don Hart, Signed, History. World War Two, WWII, Biography. 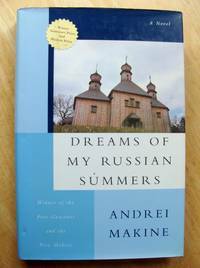 Dreams Of My Russian Summers.